NPR Student Podcast Challenge: Turn An Idea Into Sound — And Win Teachers and students in grades five through 12 will have the opportunity to turn their classrooms into production studios and their ideas into sound. Contest entries open on Jan. 1, 2019. 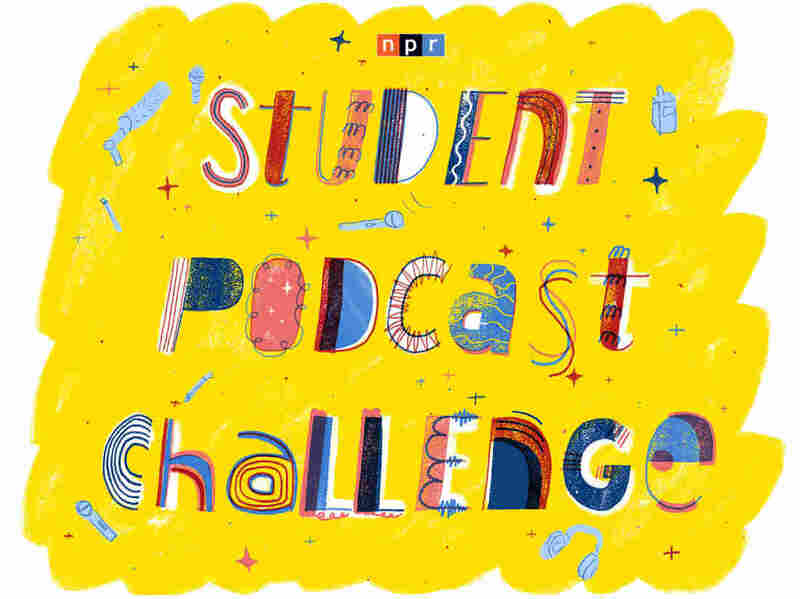 NPR journalists will visit the winning podcasters before the end of the school year, where we'll present a trophy and interview teachers and students. Then those winning podcasts will be featured in segments on NPR programs Morning Edition and All Things Considered later in the spring. Good luck! We can't wait to hear your stories.